Not sure whether you have what it takes? What is the Instructor Development Course? 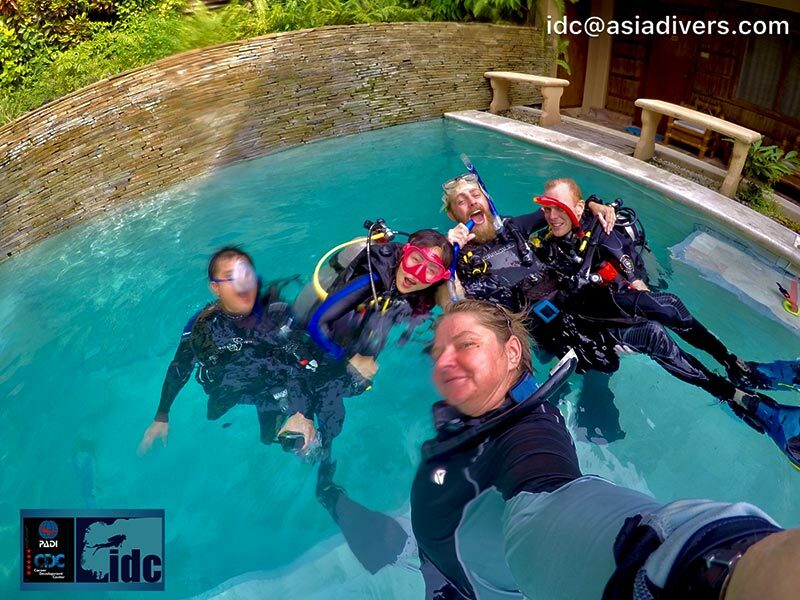 The Assistant Instructor (AI) course and the Open Water Scuba Instructor (OWSI) program. Emergency First Response Primary and Secondary Care (CPR and First Aid) training within the past 24 months. You also need to be an Emergency First Response Instructor, but you can earn this rating during your instructor training. Here are a few things you can do to prepare yourself for the IDC. We really like to get to know you early, so before you even arrive, we schedule a skype call with you to discuss each other’s expectations, questions etc. You complete your eLearning (IDC Online and ideally also the Dive Theory Online) at your own pace and convenience before you arrive and send your eRecords to us. 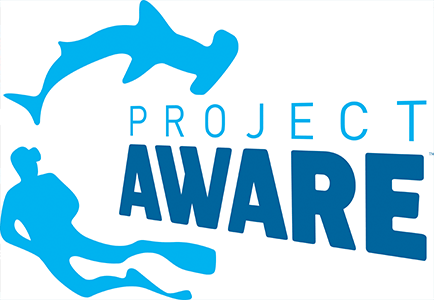 To protect the environment, all our course documentation is completed online, no actual paper is wasted. As soon as you sign up for your online course, we will send you further material and all forms via dropbox – so you can get most of the paperwork out of the way before you arrive – and everything will be digital only. 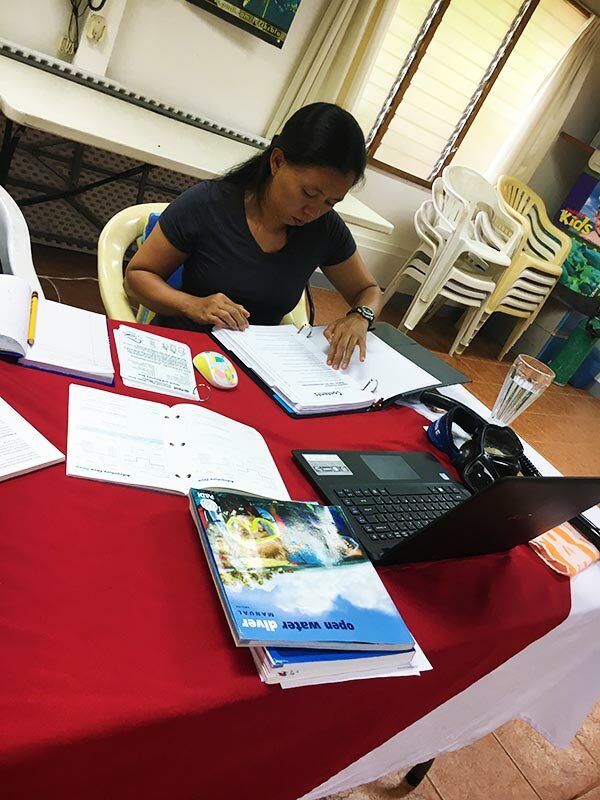 Many candidates underestimate the depth of the Dive Theory knowledge they should already possess through previous courses and especially the Divemaster rating. We will give you a test exam early so you can assess yourself a little in preparation. Dive Theory itself is not part of the IDC itself, but you will need to pass an exam during IDC and IE. So worth reviewing beforehand! 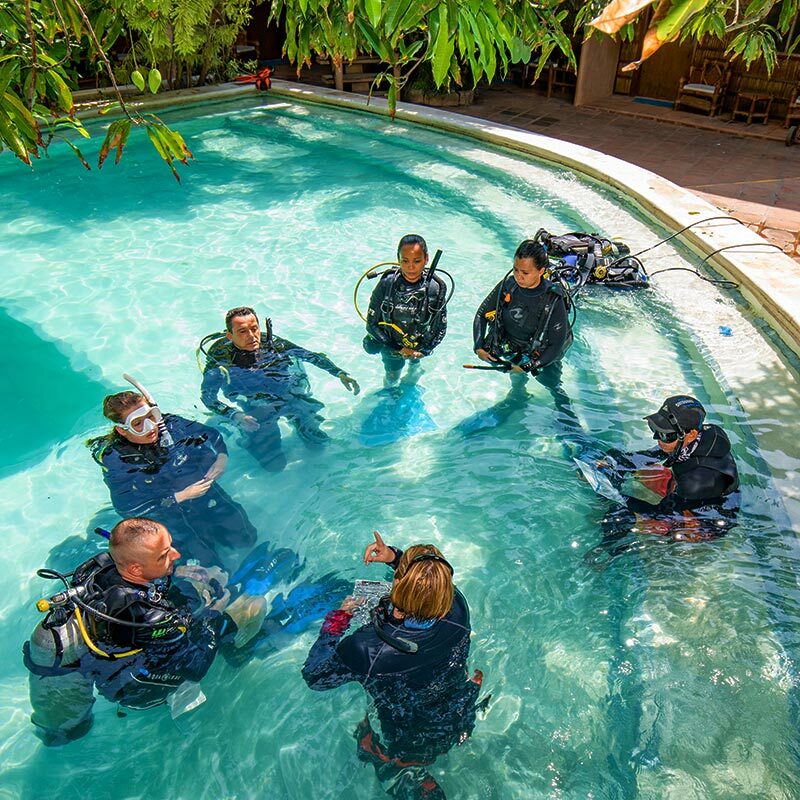 Check that you have all the required PADI Material and Equipment required for professionals. 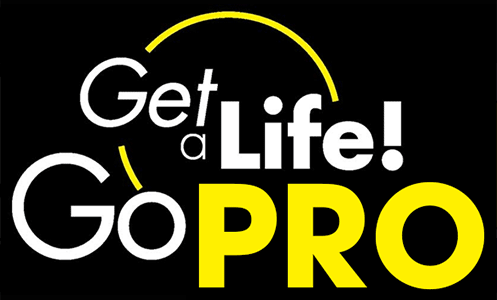 If you don’t, just drop us a line and we may be able to organize that for you. Plan to arrive a day early to meet everyone and jump in the pool for some equipment and weighting finetuning before the IDC actually starts. Select the specialty instructor ratings you would like to earn to beef up your CV right away. There are plenty to choose from on our Courses page.